Due to indiscriminate mining, Sundargarh faces a severe depletion of forest areas. Youth are left with no alternative but to migrate out of the state to work in textile mills and soap factories. To help reverse this, Puran encourages children in schools to view illegal tree cutting as a serious offence to take up with the authorities. Along with other members of Vikas Youth Group, Puran approached the forest department about the illegal felling of trees and to start a reforestation nursery of traditional multipurpose trees. In 3 years, Puran and his group have planted more than 500 trees. A concurrent campaign they have undertaken is to promote the use of local forest based food in communities. 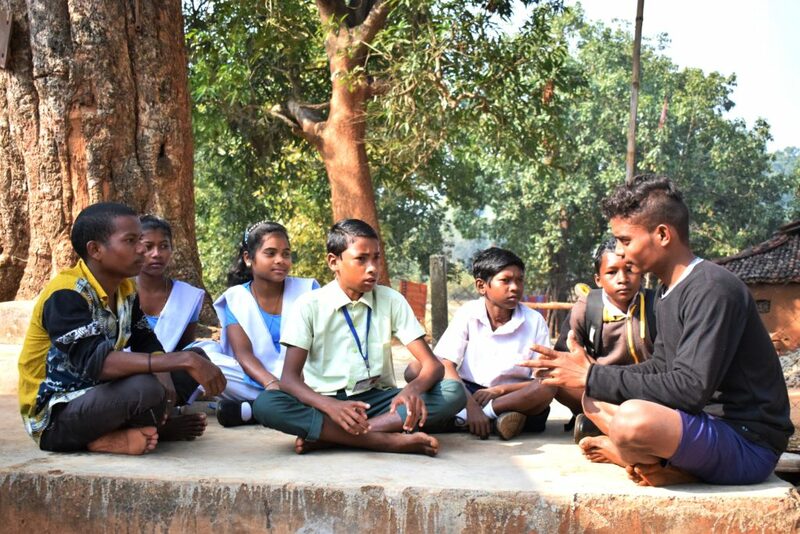 Indefatigable Puran doesn’t stop there: in the time left over, he provides support to a children’s group in his village to conserve water and protect biodiversity. 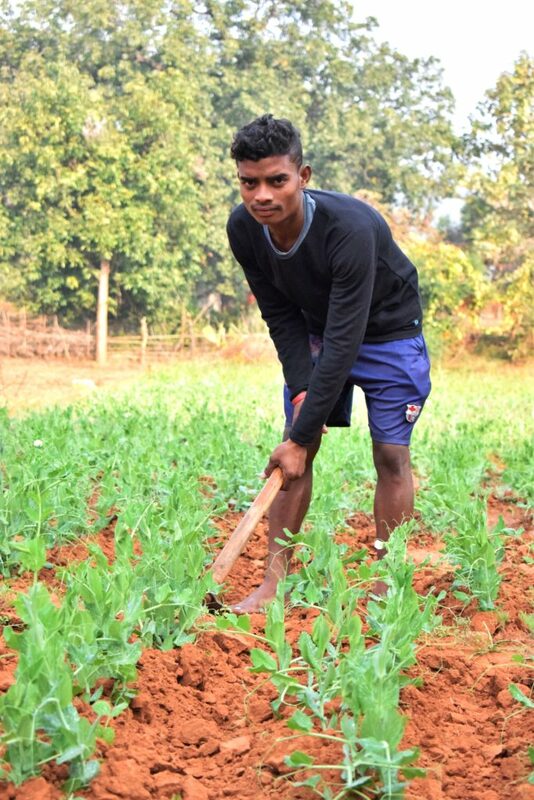 Vikas Youth Group, to which Puran belongs, is supported by tdh’s long-standing donor-partner BMZ since 2015, through the project “Program for the re-establishment of Agro-biodiversity and Natural Resources in envrironmentally damaged areas” by DISHA. 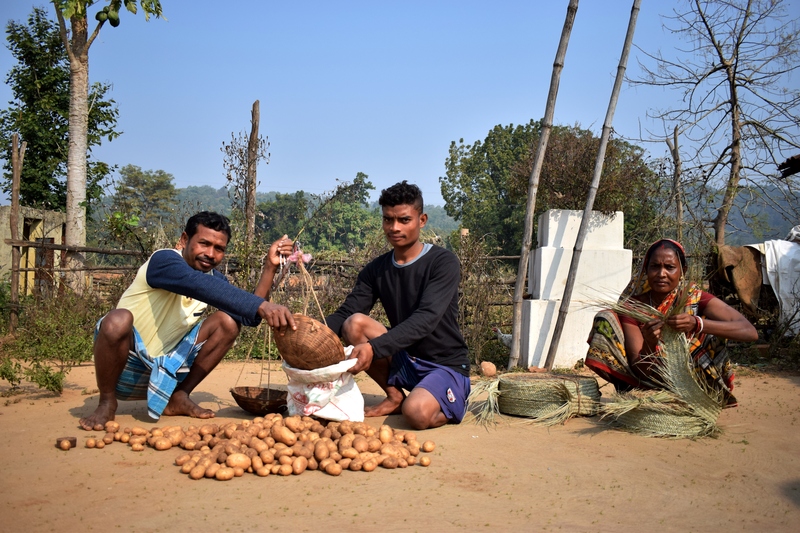 While the community applauds Puran for a host of reasons, one that fills us with admiration is his dedication to reconnect Sundargarh’s children and youth to their native forests, land and water. He has visited Osnabruck to learn about sustainable ways of living, aspects of which he shares in his meetings with youth in his community. With Puran’s involvement, youth from 12 project villages have conducted PRA tools to map out the seasonality calendar of 12 villages. They found their communities consume 44 varieties of green leaves and 14 of edible mushroom found during rainy season. 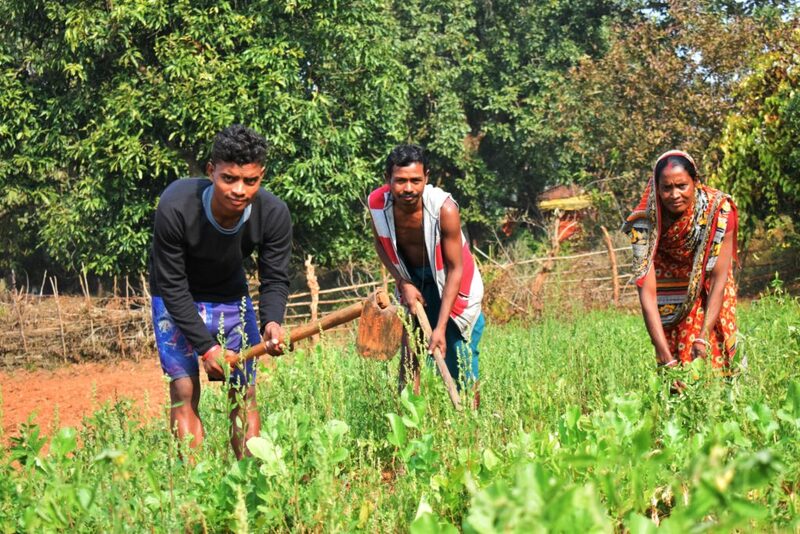 Along with youth groups in these villages, Puran is motivating community farmers to use green manures and organic compost to revive the traditional practices of tribes in the district. Puran’s love for the forests of his native Sundargarh is visceral and everlasting. “When you walk deep inside the forest, you hear all kind of subtle sounds”, he says. That’s why, despite the many challenges he faces, Puran’s passion to repair his fractured land remain undiminished.